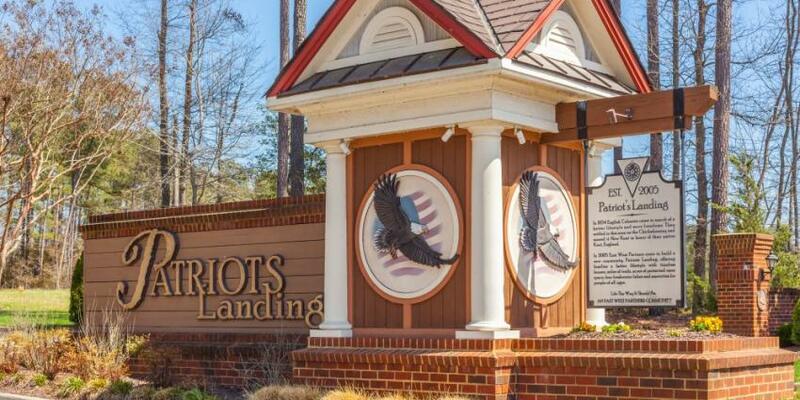 The Island at Patriots Landing is OPEN! 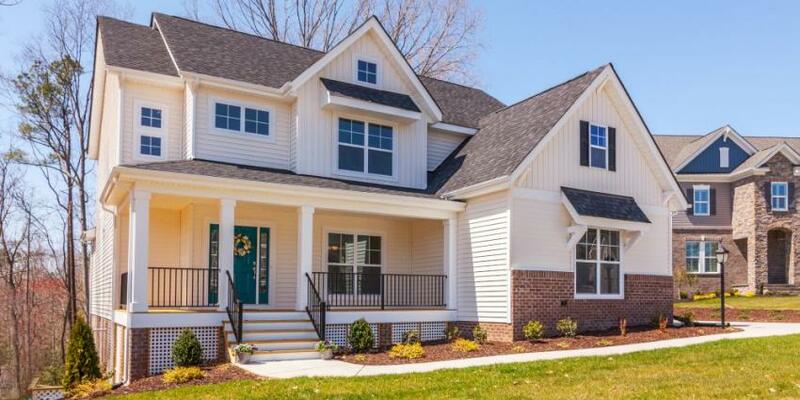 Choose your homesite for your new Lifestyle Builders home! 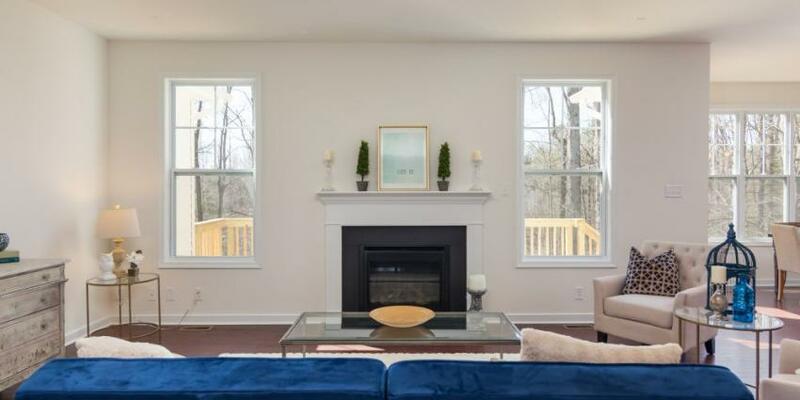 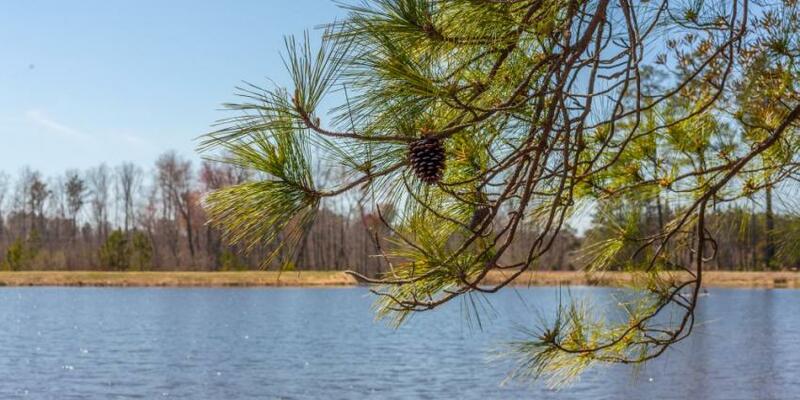 A community set in a rural, natural setting surrounding four lakes boasts a grand clubhouse, lakeside pool, walking trails and parks in New Kent, Virginia.